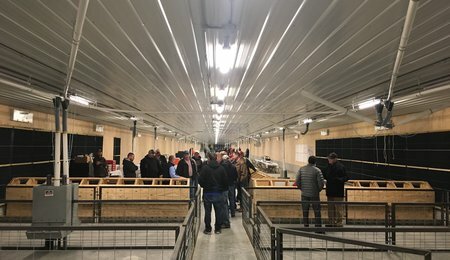 Turkey Run Farms opened its doors to business and community partners to view their new farms, which will house turkeys that will lay eggs for the recently completed Hendrix Genetics turkey hatchery in Beatrice, Nebraska. Turkey Run Farms is owned and operated by Jill and Tim Scheele. 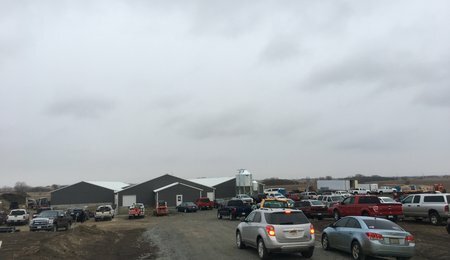 It is hard to believe that less than 6 months ago, ground was broken for these new farms and yet on Thursday December 14, 2017 the doors were opened to present the new facility to partners and the local community. This facility joins a network of growers around the world that raise Hybrid Turkey genetics and is part of the new distribution network that Hybrid Turkeys is building in the USA. It is expected that this farm will supply almost 1 million eggs per year to the Hendrix Genetics turkey hatchery in Beatrice, NE. 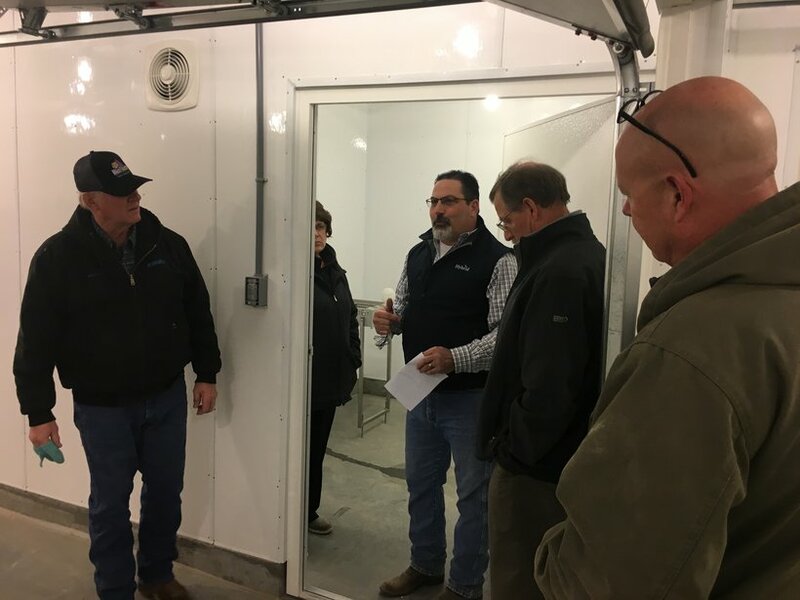 The farms have been created with strict biosecurity in mind, in order to produce top quality, salmonella negative, fertile eggs for the US market. For more on this exciting event, click the button below to read an article from the local newspaper.